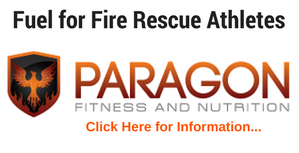 We as fire rescue athletes are generally moving in unbalanced positions. Whether its climbing a ladder, pulling hose, or ventilating, we are usually in an unbalanced, split stance. Therefore, one area of focus should be targeting in our workouts are the deep balancing muscles of the core. These muscles play an important role in holding and stiffening the pelvis to prevent it from bending and can be challenging to train in normal bi-lateral lifting and pulling exercises. 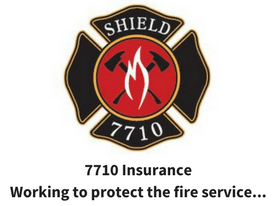 In addition, we as fire rescue athletes are routinely required to carry heavy loads and equipment. The farmers carry (and other carry variations) address these issues; they engage the core, improve balance and at the same time improve grip strength. Carries are simple movements, just grab some fairly heavy objects, engage the core by bracing your abs and slowly walk (chest up, good posture). The longer and heavier you go the more you challenge the core and your grip. 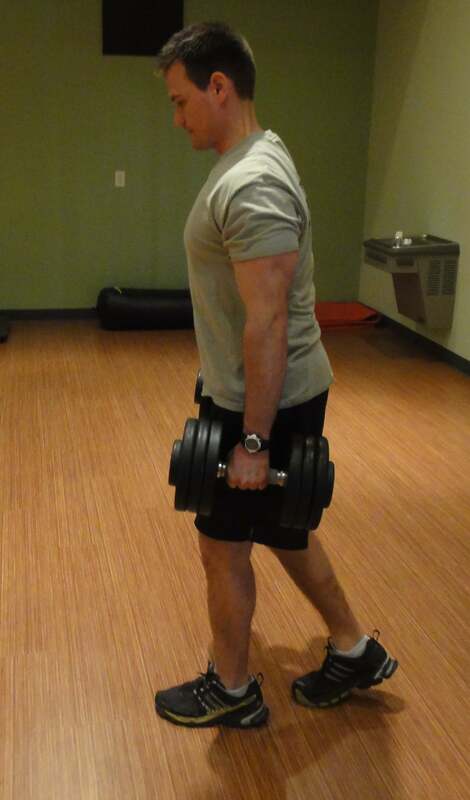 You can perform carries at any point in your workout, I especially like to do them at the end when fatigued. But, no matter when you do them, the payoff is the same- a stronger, leaner and more efficient body on the fire ground. Tuck your chin- Keep your ears directly over your shoulders and hips, this helps to keep your spine aligned. Keep your abs flat- Bracing your abs (preparing for a punch) will help support your back and core. Grip Hard- A tight grip on the object being carried increases tension in your core and shoulders. Go Heavy- Carries are limited only by the objects around you. Carry any weight that you can hold for the recommended distance or duration, as long as your body is properly aligned. You can perform different variations of the “carry” for distance and/or for time. 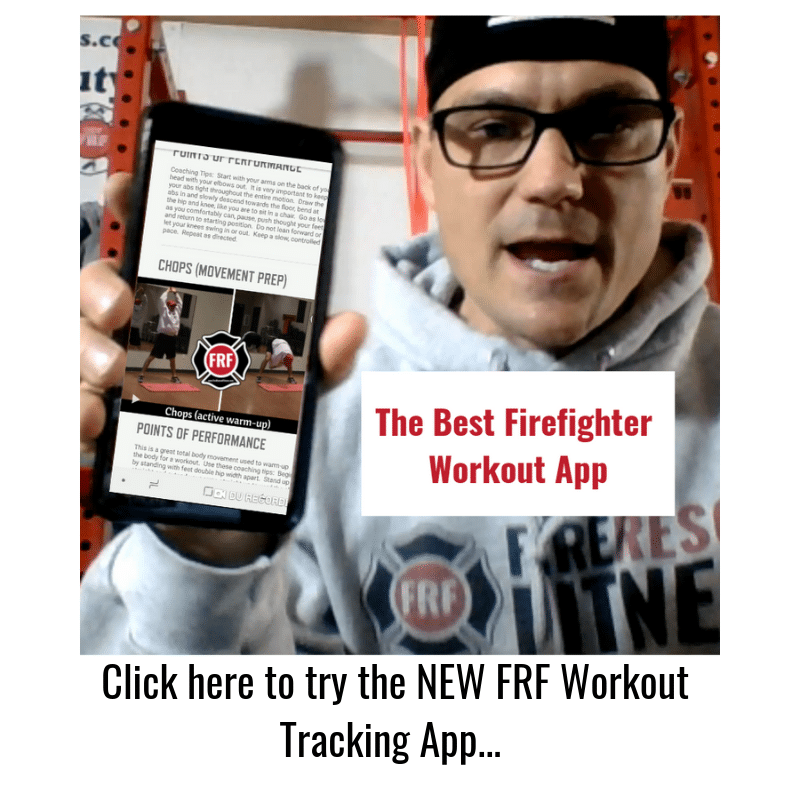 Click the video below to see some functional “carry” options for fire rescue athletes. Give these “carry” options a try during your next FRF Workout. 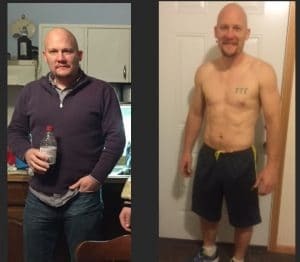 “I happened to be on Facebook one day and Fire Rescue Fitness popped up in my news-feed, I followed the link and found a wall full of different workouts. I followed the page and began trying anything new that was posted. 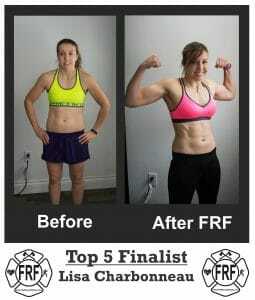 I then saw “The Ultimate Fire Rescue Athlete” program and after doing some reading about it I was hooked.